Dexin NDS3508F IPTV Gateway is a device which is used for the protocol conversion scenarios and streaming media distribution scenarios. 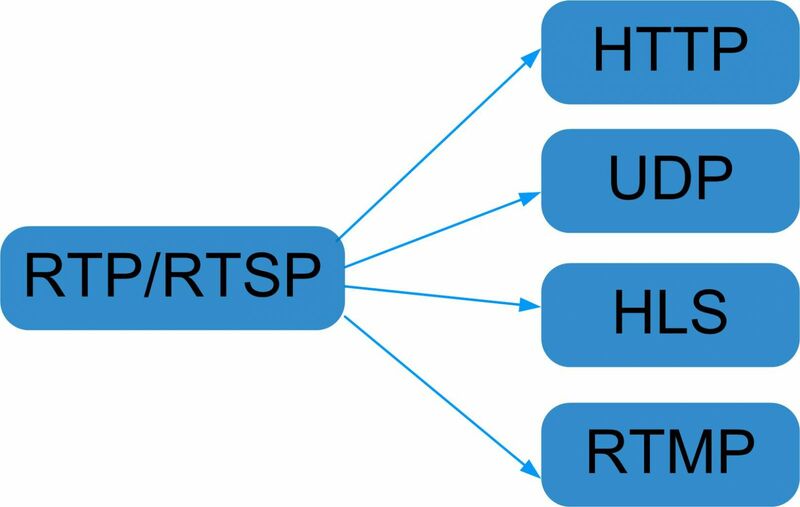 It can convert the broadcast network IP stream over HTTP, UDP, RTP, RTSP and HLS and TS file into HTTP, UDP, HLS and RTMP protocol. The system can achieve the integration by receiving a variety of commercial streaming media services. Also, the system can provide streaming media services directly. As a receiver and a server, please view the following data for reference. According to NDS3508F’s CPU utilization after receiving programs.